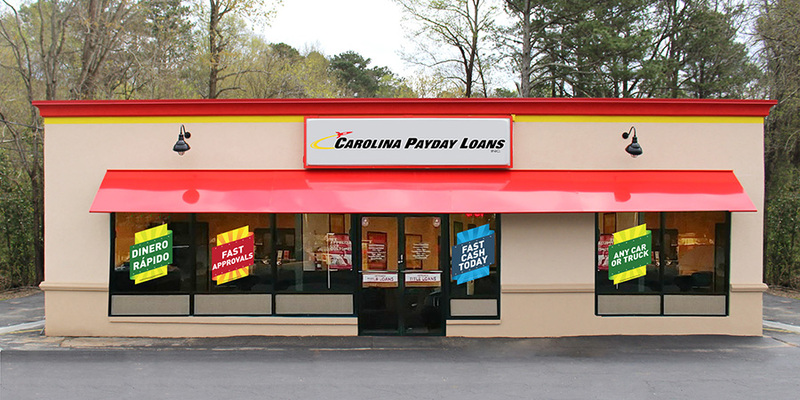 If you’ve got a financial crisis on your hands, get the extra cash you need today at your local Fast Auto & Payday Loans, Inc. store in California. We have the Fairfield title loans, payday loans and signature installment loans you need to get up to $15,000 in fast cash. If you’re facing a cash emergency in Napa, Santa Rosa, or Vacaville, consider using your car’s equity to pull you out of your financial slump. Getting started is as easy as filling out our simple online request form, and the whole approval process can take as little as 30 minutes. Within minutes, you’ll be contacted by one of our friendly store associates who will explain the process and answer your questions. While you complete the paperwork for your loan, your car will be inspected to establish your loan amount. Before you know it you’ll be on your way with the cash you need. Ready to get started now? Just fill out our online request form and answer the phone when we call you right back. 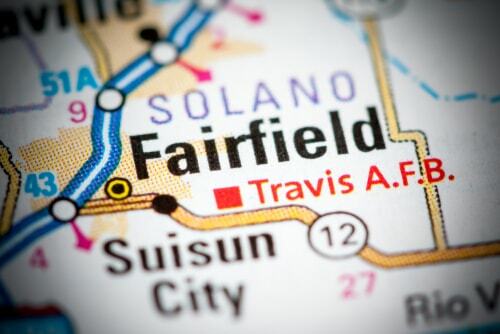 Why Choose Us for Your Fairfield Title Loan?